I am going to take you back to a time when a band called Gnosis of the Witch tore up the universe with their second EP Dauðr Burðr Þrysvar. This was back in the halcyon days of mid 2014. I only bring this up because Veiled is Gnosis up the Witch just…well…shrouded in a different name. I have no idea why this duo decided to jump ship on a name which did not have that many roots in terms of recognition but we can all assume that Veiled is just going to be as terrifying as the previous entity. I will say that Veiled is different than Gnosis thus possibly signaling the name change. Where Gnosis was a banshee which cut through the dark with a glass knife, Veiled is more of group of earthy tendrils which pull one into a labyrinth of suffering. See…totally different. Omniscient Veil drops the Scandinavian occultism which cloaked Gnosis and chooses to take a more, well, veiled approach. With numerical song titles and an atmosphere which sounds far removed in some forgotten crypt, Veiled has certainly made sure the change in name comes with a frightening new direction. 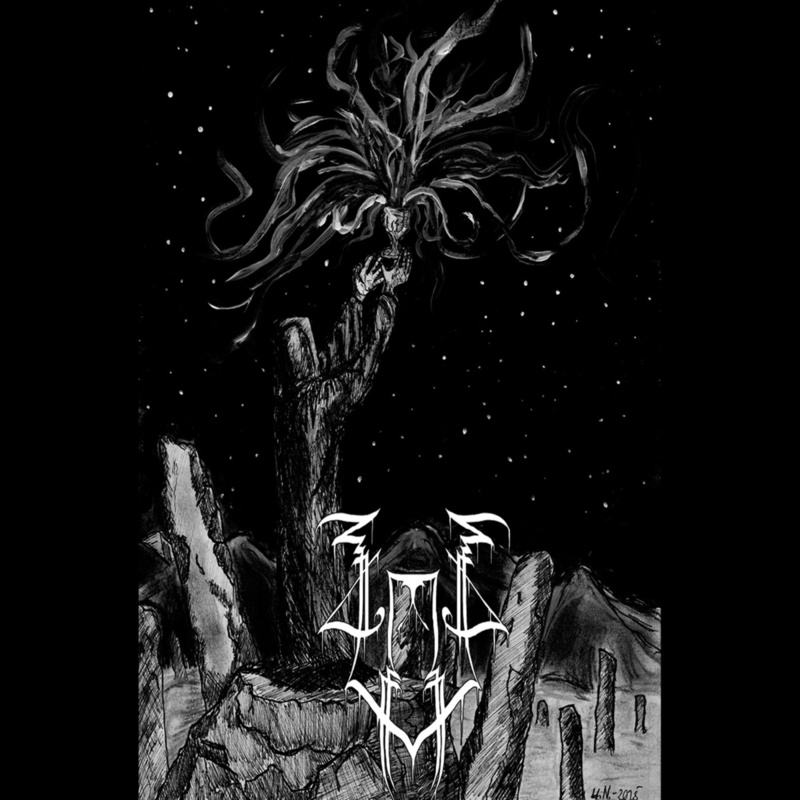 At just under 30 minutes, the Omniscient Veil demo gives its listeners something to mull over while they linger in that labyrinth of suffering. I had almost forgotten how much I enjoyed Gnosis last year. I also remember the glimmer of sadness when the band never made the full length that I dreamed of. 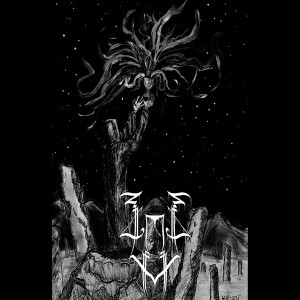 Gnosis released a split this year before changing their name and producing the Veiled demo. Maybe this will the the time that I finally get a full length. Maybe the band will go back in hiding for a few months before coming up with something even more haunting. No more please.